Hyundai Motor India Limited took the 2016 Auto Expo by storm with a new concept tipped to spawn a production model by 2019. The Carlino concept was a small SUV design study announcing Hyundai’s intentions to enter the ever-competitive subcompact SUV space in the domestic market. When the dust settled at the Auto Expo, little has been seen of the concept in the last two years, barring the persistent rumours regarding its market entry. However, the first evidence of its existence has now come to the fore in a prototype form. 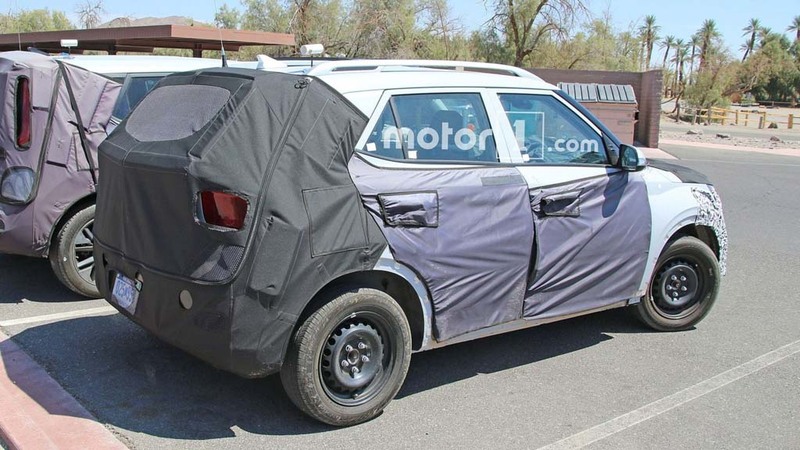 Spied testing in the United States, the test mule appears to be in its not-so-close to production state. 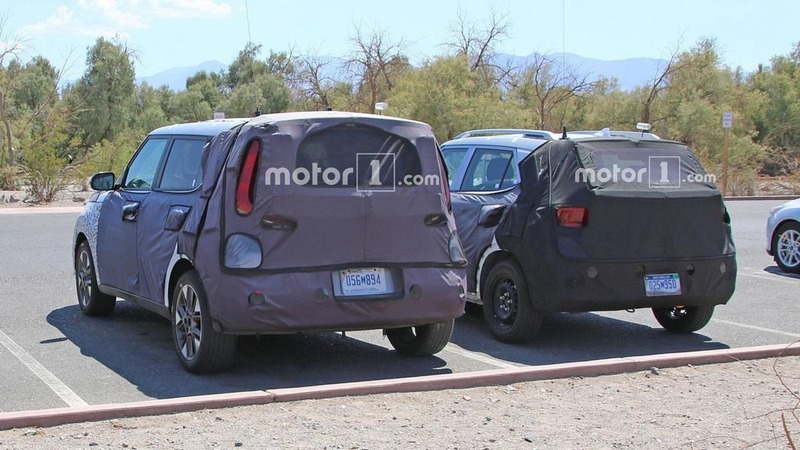 Spotted alongside the benchmark Kia Soul at the Furnace Creek Visitor Center near Death Valley National Park, international media reports that it is based on the Kia Stonic that also underpins Hyundai Kona. 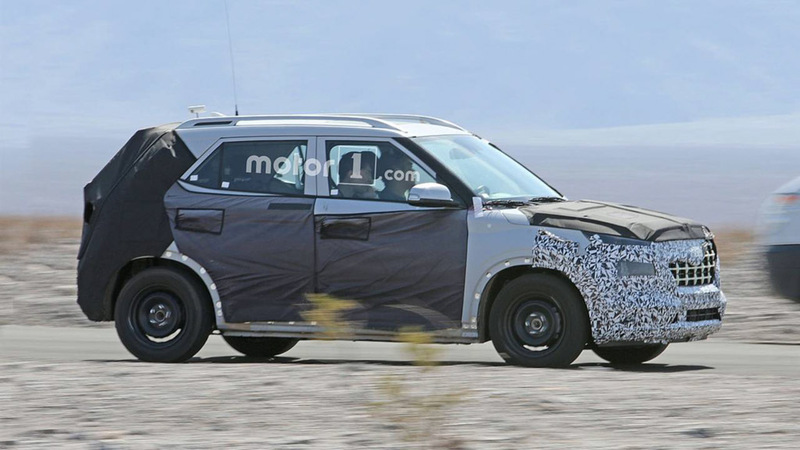 As for the design, the test prototype has its definitive similarities to the Kona but has smaller proportions. The front end boasts several identical design elements to the Kona but the pillars appear a bit traditional with squared profile that could ensure ample space for the passengers on the inside. 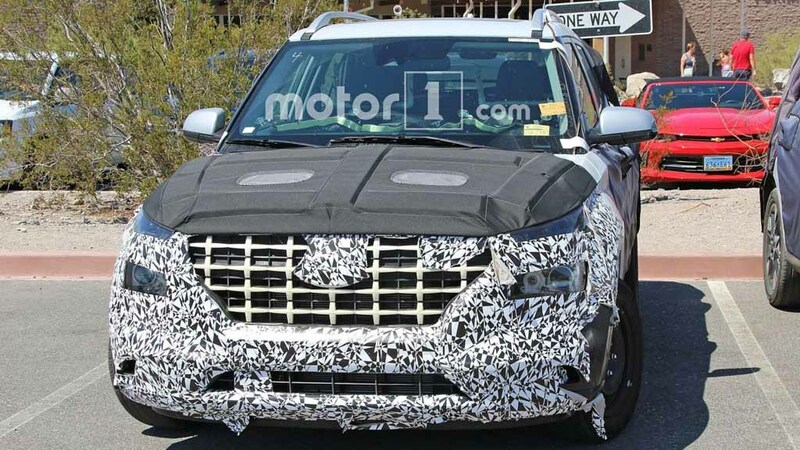 The small crossover could act as a replacement to the Accent in the United States, as SUV and crossover sales are continuously booming in recent times. One thing we can infer from the test prototype is that it will sit below the Kona and be a global product. 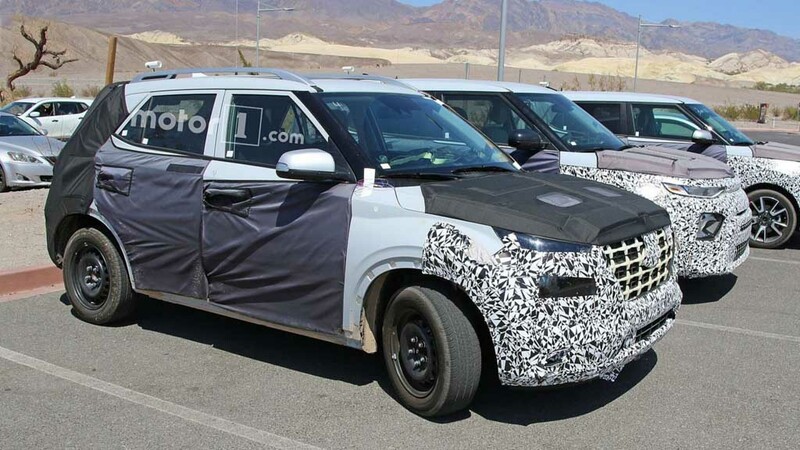 Whether it is the internally codenamed QXI or not destined for India is yet unknown, but the Kona design cues could be carried forward on to the locally-bound production model. We expect it to be based on i20’s platform and positioned below Creta for India and could give raise to a Kia sibling in the near future. In overseas markets, power source may likely be identical to the four-cylinder engines from Kona with front-wheel drive configuration as standard and all-wheel drive as optional. For India, it is expected to be be offered in both petrol and diesel engine choices. A 1.0-litre turbo-petrol making 118 hp and a 1.4-litre U2 CRDI diesel could be used. With manual and AMT options, it will be part of eight new launches Hyundai has planned between now and 2020.